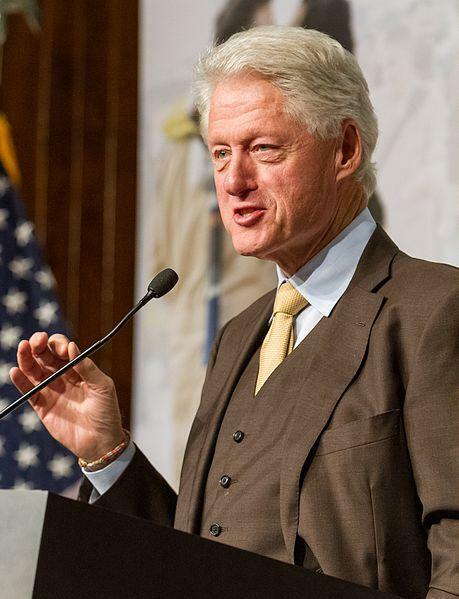 Coal miners will not be forgotten if his wife is elected, said former President Bill Clinton. 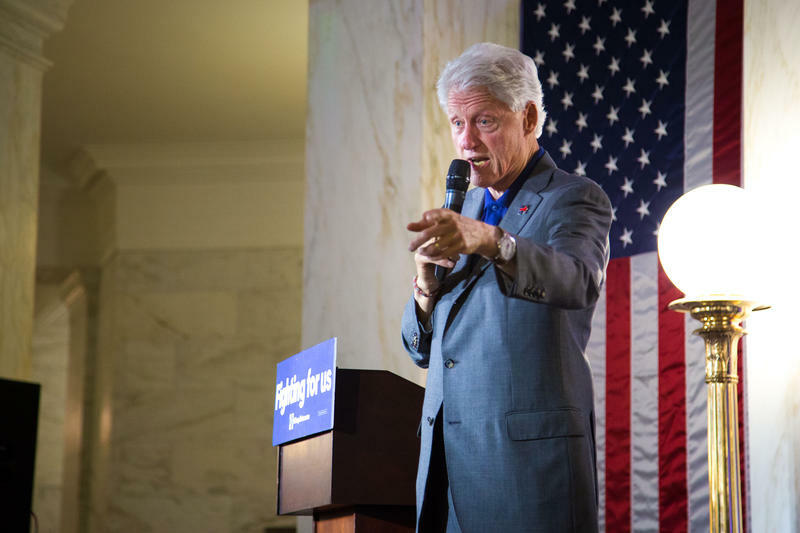 Former President Bill Clinton made stops in West Virginia Sunday to campaign for his wife, Hillary, for president. 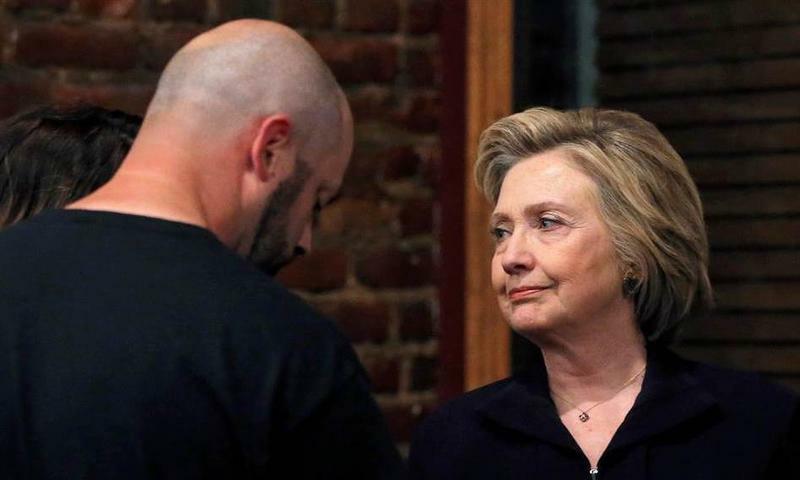 Reactions to Clinton were noticeably different, as his stop in Logan was met with some opposition, while the crowd in Charleston was enthusiastic without criticisms or interjections from the audience.